Hi everyone. I recently bought a nice 2007 Aspen to do some towing with. It appears to have come with the factory tow package though I cant find it in the build sheet. It has all the expected components you would find in the tow package as well as the tow/haul option on the shifter stalk in lieu of the OD off. However I cannot find the brake controller plug anywhere under the dash. Any help with its location would greatly be appreciated. Thanks all. Traced the wire.....it's on the left side, floor board almost. Last edited by Rawyzf; 05-15-2018 at 12:57 PM. Reason: Correcting statement / location. Thanks, but I still cannot find it. I see the controller in your pic and the wire harness but not the factory plug. E trailer shows it on the left side under panel. You can make out the blue plug in the pic. Is it possible that it could have the tow package but not the factory plug for the controller? Yes.....that is possible. The plug I believe came in the glove box, the person probably tossed it out. 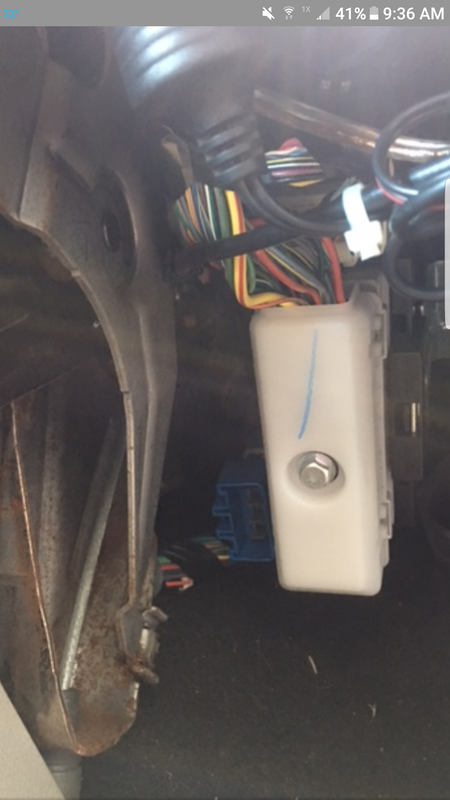 Yes, that blue plug you show in your picture next to the white cover is the brake controller plug. You need the harness that plugs in to it and wires to your controller. The part number for the harness is 56045795AB. When I bought my Aspen a few years ago, the harness was in the rear storage compartment. The section that opens from the floor by the rear hatch. If you don't have this harness, you will need to pick one up. Unfortunately that pic is not of my aspen. I got that off the etrailer site showing where the plug should be in my 2007. In my vehicle it is not present. I have the adapter plug from the brake controller but noting to plug it into. Ok, so I found the plug on the floor almost, left side. That's where it should be but it's nowhere to be found on mine. I'm going to pull the panels out and see if it has somehow been tucked away amongst all the other wiring. I have an older year and different Chry. model(04 T&C) that came with factory tow package. 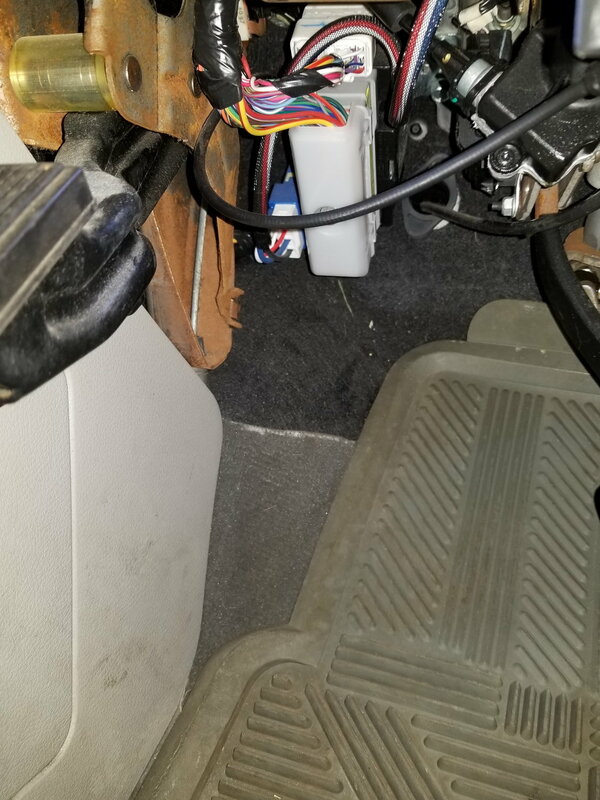 The harness was in a rear storage bin and was only for light duty trailer lighting to hook into the rear light harness, NOT a brake controller. Maybe they use different specifications of tow packages, since you can't find a brake controller plug for yours? And maybe such harness needs to be installed for use of a brake controller? 2008 chrysler aspen taillights out.